July | 2015 | vimbo means fortitude. 28 days ago, I landed back in the United States after spending a day in London, 3 weeks in Zimbabwe, and a day in Johannesburg. Since I arrived back home, I have been struggling with what to write. I have been struggling with how to feel. I felt so, SO many things. And yet, I haven’t known how to conclude this chapter of my life. So here’s what I realized. It’s not over. -I got to see Zimbabwe, my country of birth. I was there. I heard stories of my people, and I saw firsthand the needs of my country and some of it’s most underprivileged citizens. 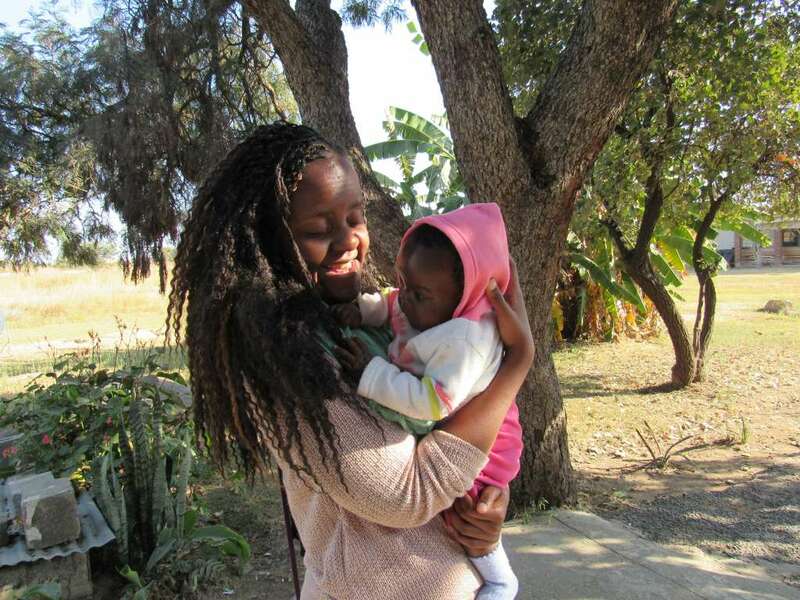 -I was inspired by the work of ADRA Zimbabwe, and other great organizations. They’ve been doing amazing work for people who need it the most. And most of all, they empower people, so that they can eventually help themselves! –I saw water come from the ground, and now a school and it’s surrounding community have access to water. Thousands. Clean water. Hallelujah. 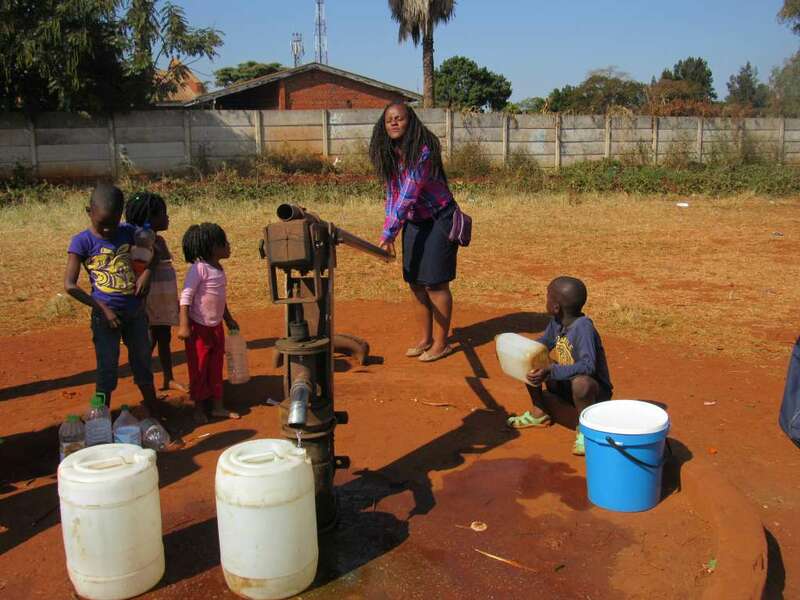 I got to visit the very first borehole well that ADRA Zimbabwe ever dug! The journey is not done. I’m back in the United States, about to begin my second year of teaching elementary children. 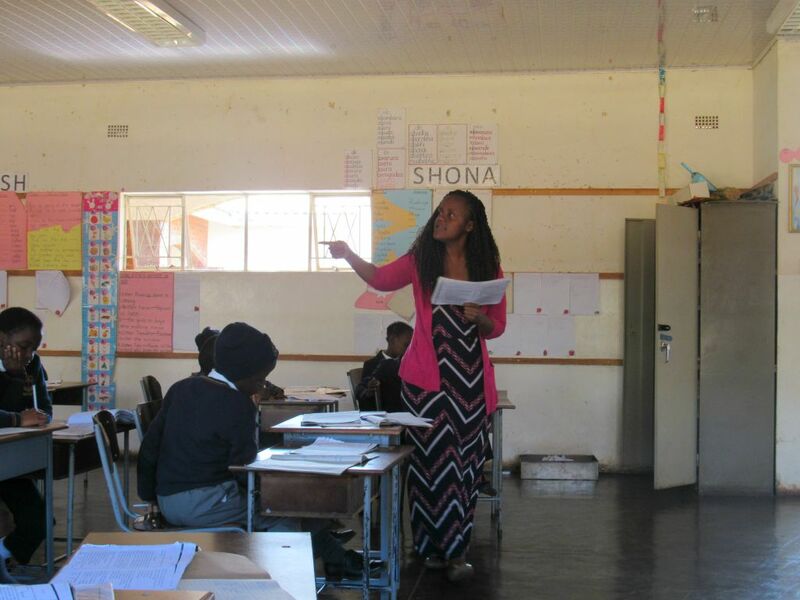 One of my last days of my trip, I got to teach a reading lesson to 3rd grade students in Harare. And next summer, I’ll be going to Zimbabwe again – God willing. Which means soon, I will have information for anyone wanting to join me…expect it by mid-October once I figure out the logistics. I’m thinking that next time, maybe we do dozens of wells?! Water guys. Education guys. Empowerment guys. This is what God has given me a passion for. Also, once again, a BIG thank-you to everyone who donated to my trip. Thank you. I simply cannot thank you guys enough. You were as much apart of this as I was.